Last reviews of escape rooms by "Hatch Escapes"
Lab Rat was a very unique and entertaining escape room. The story and room were very well done. The room is challenging but flows well with one of the most unique layouts I've seen. The staff was great and friendly. We did the room with 8, and I think 6 would have been more ideal but all of us had an equal amount of fun. And that's not to say the room can't be done with a wide range of group sizes. I'm looking forward to the next Hatch Escapes room that's designed. This is not an escape room. This is the Disneyland-of-puzzle-adventures for adults. 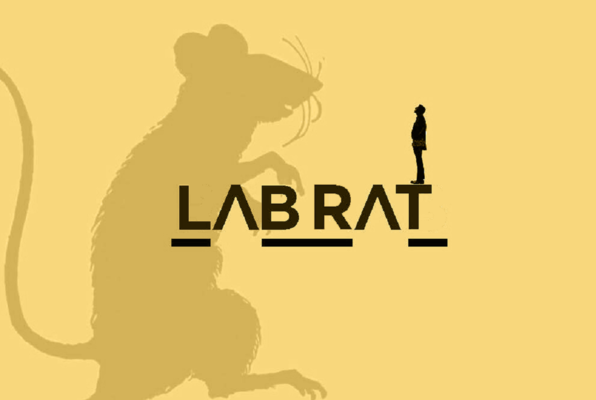 We have done dozens of escape rooms -- including some really great ones-- and by far, Lab Rats is beyond the best, and creates a whole new category of escape rooms. This is a totally different experience, and it will spoil all other escape room experiences for you. To call it "immersive" is a gross understatement. There are endless surprises and loads of fun gags. We can't wait for your next room, Hatch Escapes! Between my husband and I, we have tried more than 10 escape rooms and Lab Rat was by far the best experience we've had. It is a totally immersive game, the props and puzzles were clever and intuitive. It had our whole group yelling and back and forth - amazing concept and production! Can't wait for their next room!